Sourcery is an accounts receivable (AR) and accounts payable (AP) automation platform designed for restaurant-industry businesses of all sizes. 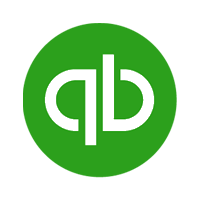 Its features include analytics, invoice storage, online bill payment, and more. In this article, we cover its pricing information. Ready to get started with Sourcery? Request a demo. As of the date this article was written (01/16/19), there are no Sourcery reviews online. If you are a past or current Sourcery customer, leave a review to help others who are deciding whether or not to use the software. Sourcery pricing is not readily available on their website. A third-party site indicates two pricing plans: Single Serving and Family Meal. Single Serving is said to cost $69/week/location, for up to 5 locations and 25 invoices a month. The main differences between the plans are the numbers of locations and invoices per month. Ready to get started with Sourcery? Request a demo. Can users choose only the Sourcery features that their business needs? Yes, they can. Interested users may select from a variety of features that Sourcery offers. Which types of users does Sourcery cater to? Apart from restaurant-industry businesses, Sourcery also caters to accountants, accounting firms, and vendors. 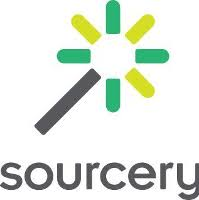 Not sure if Sourcery is the right fit for you? 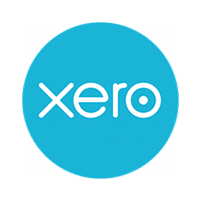 Read our reviews of all top accounting software providers or check out one of these three Sourcery competitors.